Lewis ER and SE Schwartz. 2004. 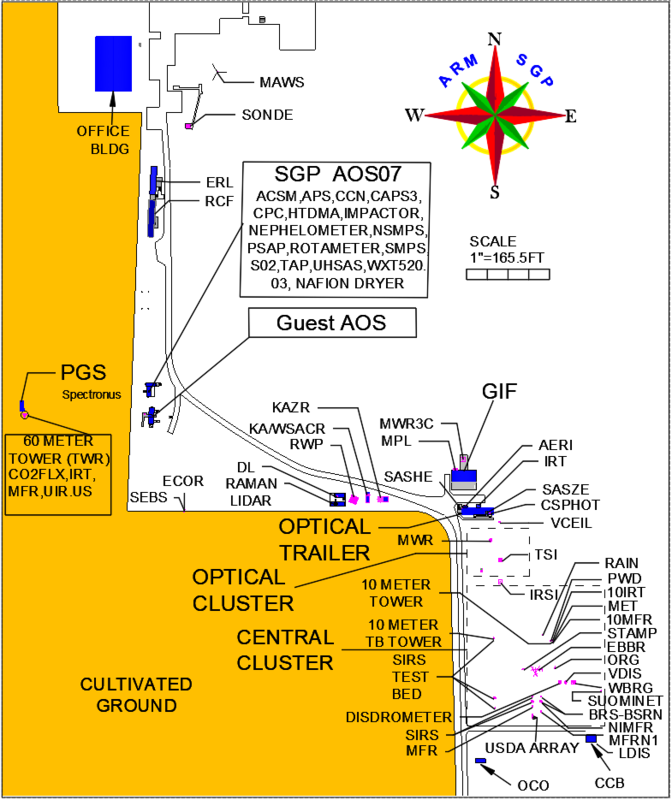 Sea Salt Aerosol Production: Mechanisms, Methods, Measurements, and Models—A Critical Review. Washington DC: American Geophysical Union. Primary marine aerosol is the principal aerosol component over much of the Earth’s surface, providing the dominant aerosol production flux globally by mass and exerting major influences on clouds, radiation, and chemistry in the marine environment, and in turn on climate and climate change. Consequently it is necessary to quantitatively describe the size- and composition-dependent production flux of this aerosol and to represent this production flux in aerosol models. Present understanding of this production flux and the factors controlling it are reviewed by de Leeuw et al. (2011). Primary marine aerosol particles are produced mainly by bubble-bursting following wave breaking that is induced by the stress of wind on the sea surface. Primary marine aerosol particles with radii at formation greater than a few hundred nanometers, which consist mainly of sea salt, have long been recognized and investigated. Recent field and laboratory investigations have determined the presence of primary particles with radii at formation less than a few hundred nanometers and consisting mainly of organic constituents that are present in the ocean surface layer at concentrations much greater than in bulk seawater. Substantial production of primary marine aerosol particles in this size range would have major implications for the budget of the number concentration of marine aerosol particles, and the composition of these particles, especially whether it is dominated by organic substances or by inorganic solutes, may play a large role in determining the effectiveness of such particles as cloud drop nuclei. This paper reviews production of primary marine aerosol particles at the sea surface focusing mainly on research subsequent to the review by Lewis and Schwartz (2004). The size-dependent production flux of particles produced in recent laboratory studies differs by as much as two orders of magnitude, with corresponding uncertainty in expressions for size-dependent production flux at the ocean surface needed for representing sea-spray aerosols in chemical transport models and climate models. Recently proposed expressions of the production flux, together with reasonable assumptions about removal rates and lifetimes, would result in marine aerosol concentrations that are as much as two orders of magnitude greater than observed, raising questions regarding the validity of such estimates and the methods used to produce them. Despite the many gains in understanding in recent years, the uncertainty in the sea spray aerosol (SSA) production flux remains sufficiently great that present knowledge of this quantity cannot strongly constrain the representation of emissions of SSA in chemical transport models or climate models that include aerosols. This situation cannot be resolved by demonstration of the ability to generate reasonable concentration fields with one or another source function, given the demonstrated ability of such greatly varying emissions to yield concentration fields that compare reasonably with observations. Rather it would seem essential that the SSA production flux be constrained directly by field observations or preferably be overconstrained by consistency of determinations by multiple approaches. It is essential that chemical transport models and climate models also include some representation of SSA number concentration, both magnitude and size distribution, given the importance of these aerosol properties: magnitude affects cloud properties, and both magnitude and size distribution affect the optical depth and atmospheric radiation transfer. As the organic fraction of SSA depends on particle size and likely on the composition of seawater as influenced by biological activity, it would seem important that this component of SSA be represented in models, especially as composition may exert a strong influence on the cloud nucleating properties of these aerosols, affecting the microphysical properties of marine clouds and the sensitivity of cloud properties to perturbation by anthropogenic aerosols. Parameterizations of size-dependent SSA production flux evaluated for wind speed U10 = 8 m s-1. Also, central values (curves) and associated uncertainty ranges (bands) from Lewis and Schwartz (2004). Abscissa denotes radius at 80% relative humidity, r80, or near-equivalent. Nilsson and Geever formulations are plotted as if flux is constant over size ranges indicated, yielding measured number flux as integral over that range. From de Leeuw et al. (2011).